The rotary jet head tank cleaning devices provide exceptional cleanliness, better end-product quality, and greater overall output and reduced operating costs. 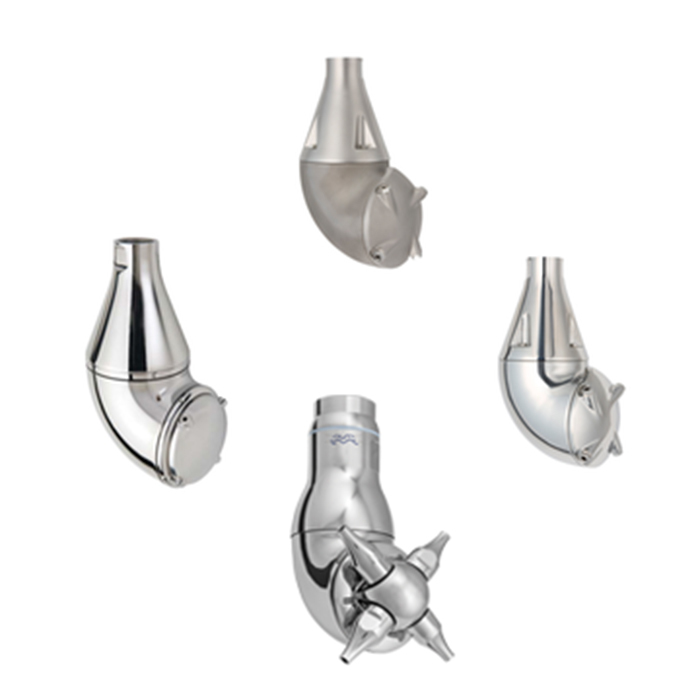 They are designed for marine, hygienic, biotechnology and pharmaceutical applications. Available in various sizes and different configurations covering any tank size.